You must Register on this Forum and validate your email address before you can post a new topic. If you want to REVIEW Your ISP then be aware that we use a separate member database and system for that (Sign-up Here to Review). my first post on here, so hello everyone. 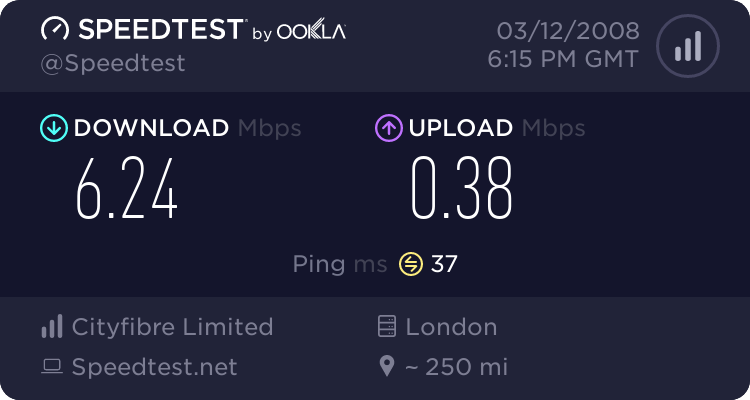 Just wanted to thank TitanADSL for making my migration over to them easy, also our office broadband has never been better. Yes, i have just moved over to them, customer support is tops, they thank & help you all they can. thought you was going to adsl24, what changed your mind? I have just been switched over to TITANADSL its brill what a breath of fresh air. I was thinking of going with Titan (from F4). http://www.xfilesforum.net - Dare To Believe? Me too they are definitely on my shortlist. I went live with Titan last Friday. A breath of fresh air after you know who. 30gb peak/300gb peak for £5 more a month than I was paying for a totally useless service. 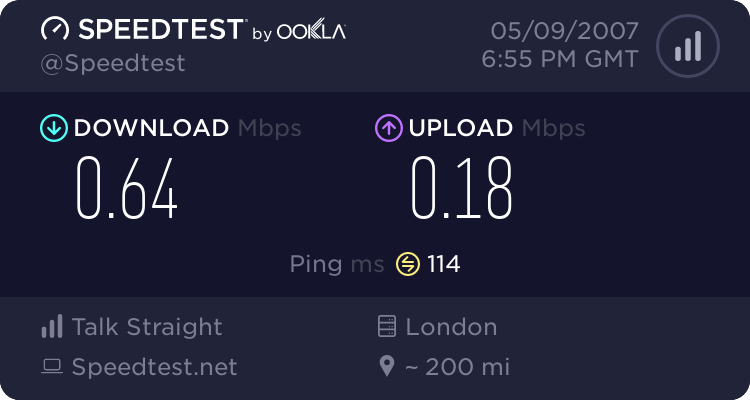 The Enta setup is so professional compared to my previous ISP. If they have a problem they are upfront about, none of this bu11$h1t that I had to endeavour these last few months. I wouldn't be surprised if it works out cheaper than the useless service you were with, once you take into account the extra costs you would have been paying for calls to support and to cover early termination penalties. Very true Mel, never phoned support but with their £20 exit fee + £15 months notice fee + a £5 discount off my 1st month from Titan. Reading this one to put on my shortlist I take it, am now fed up of F4. Also looking at there plans do online games use much in the GB departement? Hi i have just moved from newnet to titan and it is so much better and everything feels a little quicker and my bittorents actually download fast. So i am happy with them and would reccomend them a*. Quick answer, no. We have quite a few online gamers and some transfer only a gig or so a month, so long as you watch for downloading demos and such you should be fine.